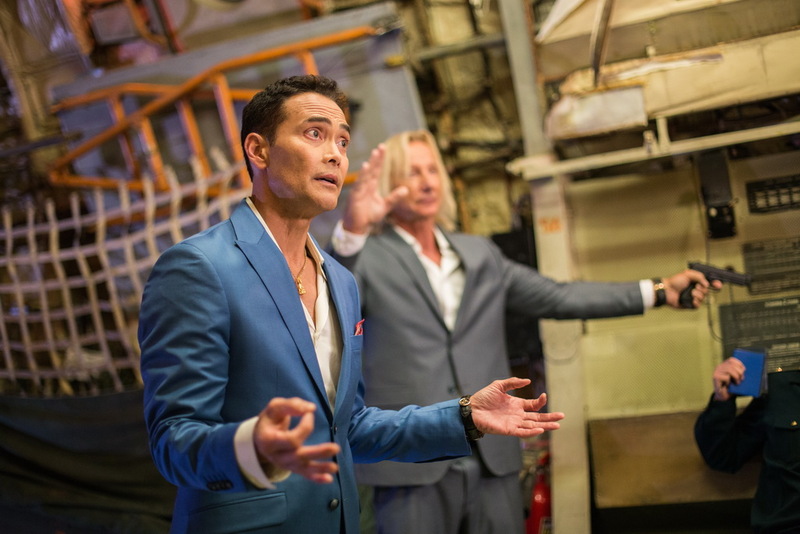 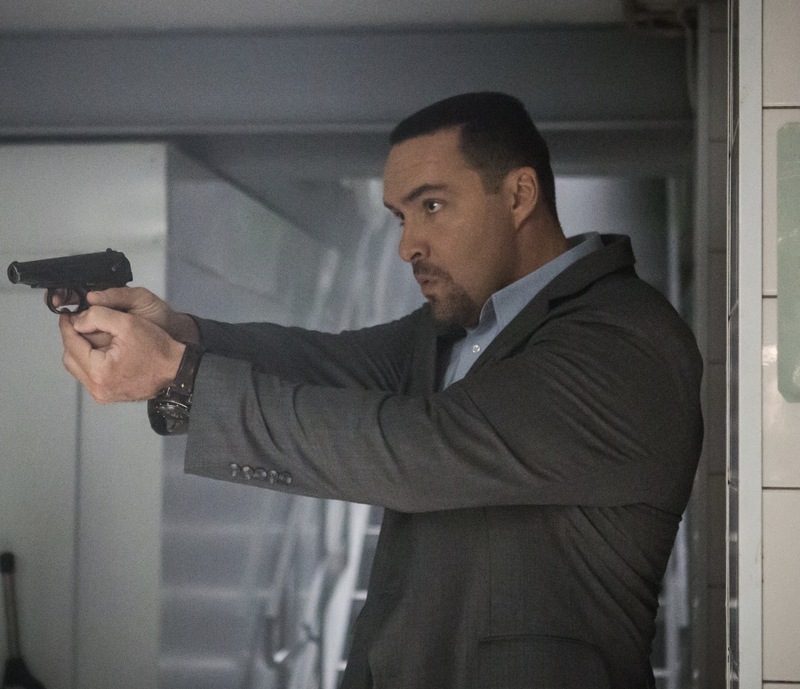 MAXIMUM IMPACT Starring ALEXANDER NEVSKY, KELLY HU, & MARK DACASCOS Gets U.S. Release Date. 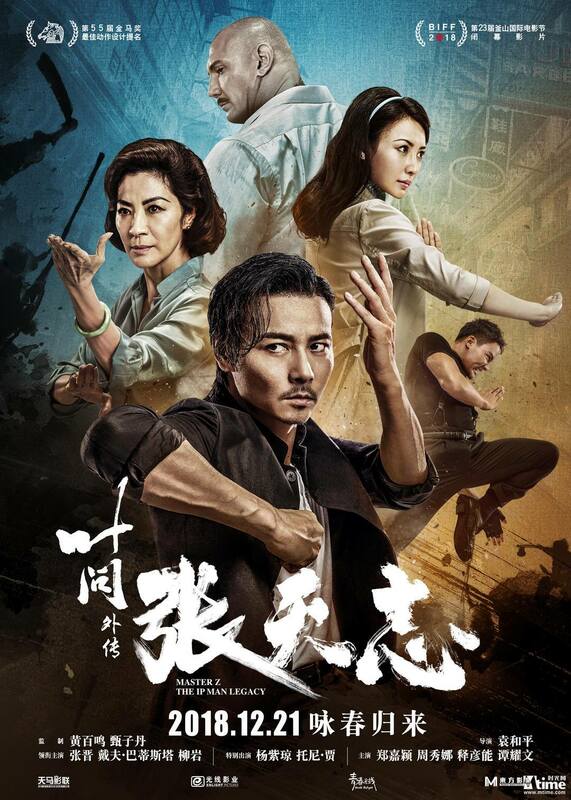 UPDATE: Trailer | M.A.A.C. 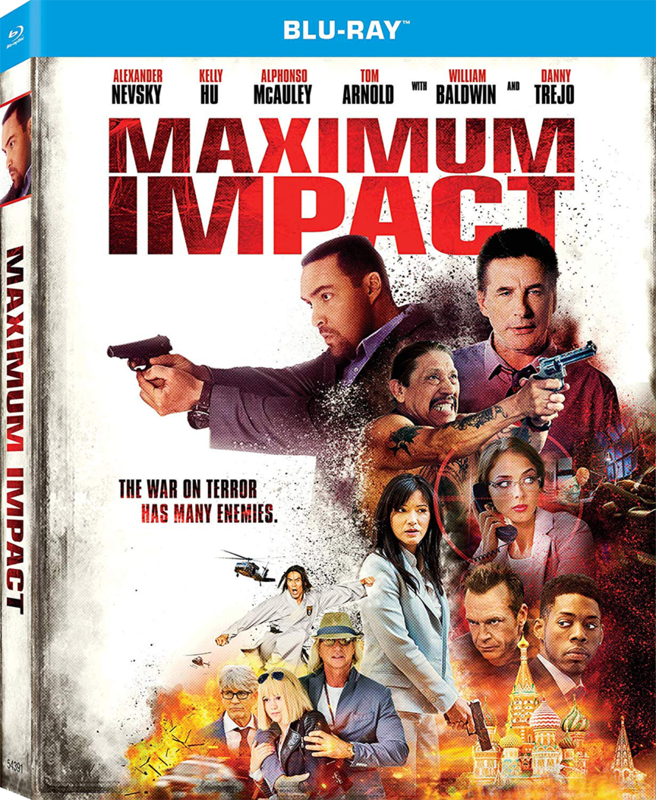 From director Andrzej Bartkowiak (Romeo Must Die) comes the action comedy MAXIMUM IMPACT starring international action star Alexander Nevsky (Showdown in Manila), Kelly Hu (The Scorpion King), William Baldwin (The Purge: TV series), Tom Arnold (True Lies), Mark Dacascos (John Wick 3: Parabellum) and Danny Trejo (Machete). 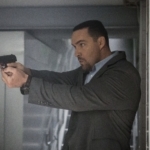 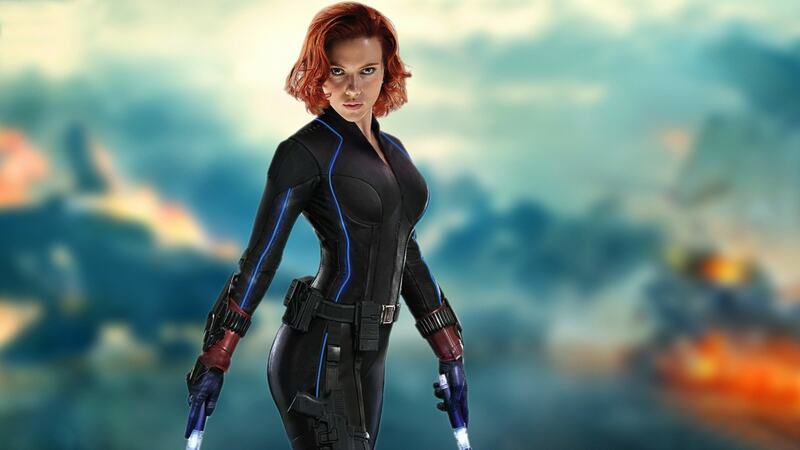 SYNOPSIS: When the granddaughter of the US Secretary of the State is kidnapped in Moscow, an agent of the Federal Security Service of Russia (Alexander Nevsky) and the US Secret Service are forced to pull aside their differences and work together to prevent a full-scale international crisis. 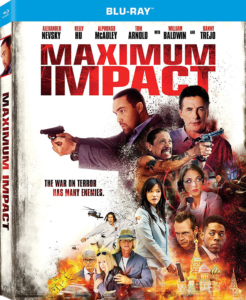 Unified Pictures has acquired North American rights for ‘Maximum Impact’ which will be released in theaters on September 28, 2018, and On Demand, DVD, Blu-ray and Digital Video on October 2, 2018. 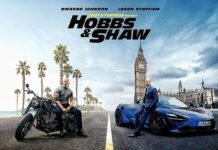 Check out the U.S. Trailer below.